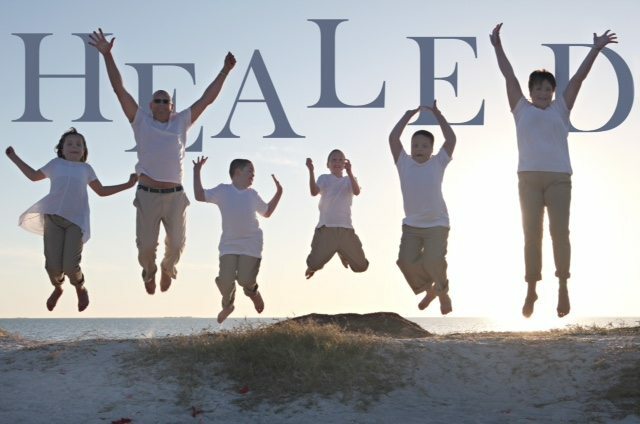 Canadian Quadruplets Judah, Isaac, Eli and Rose-Promise arrived at Sponaugle Wellness Institute at varying stages of their fight with Lyme Disease and Mold Toxicity. Eight weeks into treatment*, they were no longer using wheelchairs, the brain fog disappeared, hallucinations stopped, the light-and-sound sensitivity eased, and the joint pain became better. 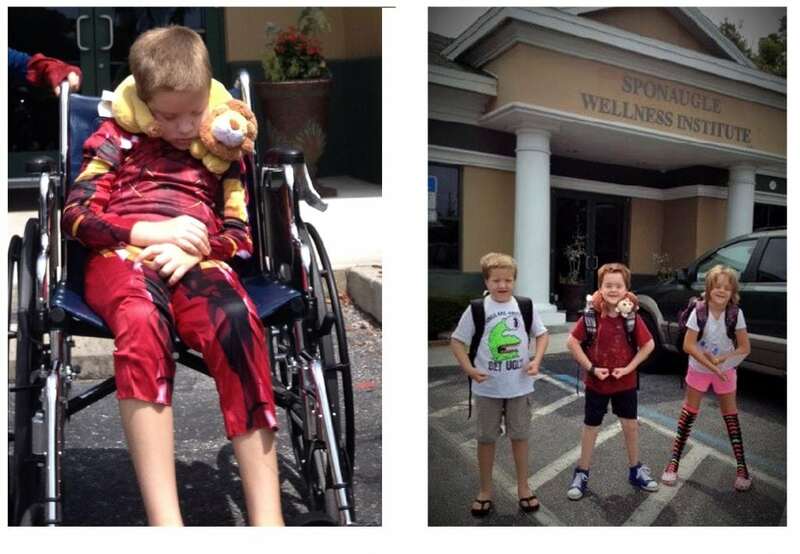 While treating at Sponaugle Wellness Institute, they regained their ability to fight infection. Judah arrived in a wheelchair with pronounced neurological numbness and weakness that prohibited mobility. These MS-like symptoms were reversed* during his time spent at Sponaugle Wellness Institute. All are now beginning to enjoy life as normal 10-year-old children should. 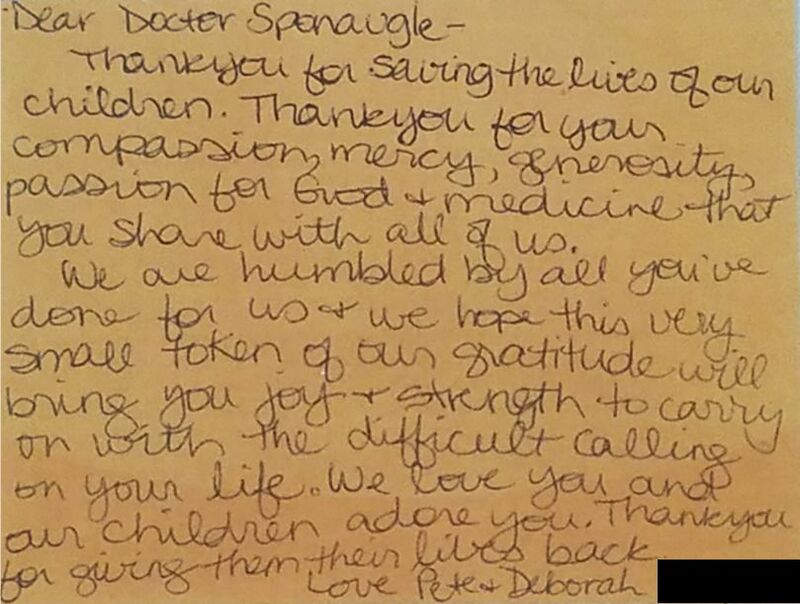 The family sent the beach celebration photo and thank you note to Dr. Sponaugle to show their appreciation!